José Woldring is the CEO and founder of The Media Nanny, one of the most prominent PR agencies in the dance scene globally. Woldring is a Public Relations professional who helps artists and creative brands build an audience and craft their narrative through the press, new media and other platforms. 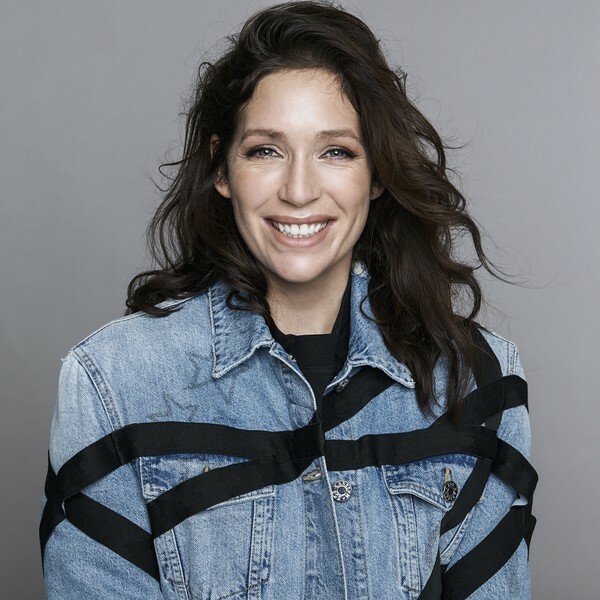 Before starting her PR agency, José was a competitive equestrian showjumper, a sport she left behind with her hometown, Groningen, when she moved to Amsterdam in 2008 to pursue her career in the entertainment industry. One of her big passions, breakdancing, introduced her to the music industry. Shortly after moving to Amsterdam, she was scouted as a presenter for MTV, whilst pursuing her study Media & Entertainment Management. José founded The Media Nanny in 2010 at the age of 23, and in a short five years, the media maven had grown the business from a one-woman operation into a globally operating PR agency that represents clients such as Martin Garrix, David Guetta, Gianluca Vacchi, Jonas Blue, Sunnery James & Ryan Marciano, Joris Voorn, The Black Madonna and many more. Championed for storytelling, concept creation, strategy development, brand partnerships, artist and event management, José leads a youthful, ever-growing team keeping the agency on the cutting edge of new opportunities and platforms. In recent years, The Media Nanny has expanded to represent high-profile clients across various industries, offering a boutique service in the worlds of entertainment, fashion, sport, hospitality and B2B services. From Grammy award-winning stars to the most significant underground acts worldwide, through to festivals, music labels, sports stars, brands and restaurants, the company’s diverse and distinguished client roster speaks for itself. Woldring recently launched an initiative with social platform Bumble named ‘Making Moves In Music’, of which she will also serve as a global ambassador. The initiative focuses on championing women in music by finding and supporting new electronic female talent. Awarded by Harper’s Bazaar as ‘Woman of the year’ in 2017, Quote’s ‘Business Babe of December’ and recently named ‘Media Mastermind’ by Holland Herald and ‘Billboard Dance Power Player’ in 2018, as the first Dutch woman ever, she is not slowing down anytime soon. Branching out to become one of the most wanted consultants in the world within fields of creative content, influencer marketing and talent management, one thing is for sure, José is here to stay.